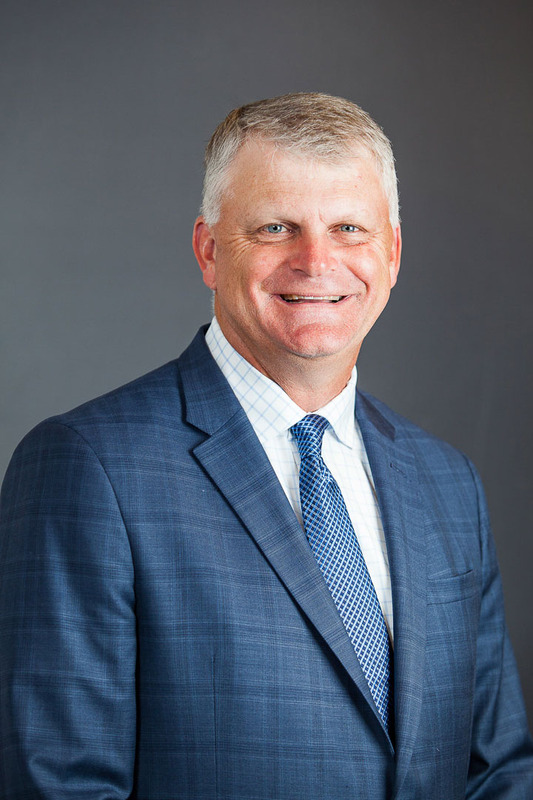 Donald A. Miller, CFA, has served as the Chief Executive Officer, President, and a member of the board of directors of Piedmont Office Realty Trust since 2007. From 2003 to 2007, Mr. Miller was the head of real estate activities at Wells Real Estate Funds, Inc. In such capacity, he was responsible for directing all aspects of the acquisitions, asset management, dispositions, property management, and construction groups. From 2001 to 2003, Mr. Miller headed the U.S. equity real estate operations of Lend Lease, a leading international commercial real estate property group where he had worked since 1994. Prior to Lend Lease, Mr. Miller was responsible for regional acquisitions for Prentiss Properties Realty Advisors, a predecessor entity to Prentiss Properties Trust, a publicly traded REIT (which was acquired by Brandywine Realty Trust in 2005). Earlier in his career, Mr. Miller worked in the pension investment management department of Delta Air Lines and was responsible for real estate and international equity investment programs. Mr. Miller is also a Chartered Financial Analyst. He received a B.A. from Furman University in Greenville, South Carolina. He currently sits on the board of directors of Pacolet Milliken Enterprises, a Spartanburg South Carolina investment company specializing in real estate and energy. From 2012 to 2015, he served on the Board of Governors for the National Association of Real Estate Investment Trusts (NAREIT). He is currently a member of the Urban Land Institute (ULI), and the National Association of Industrial and Office Properties (NAIOP).